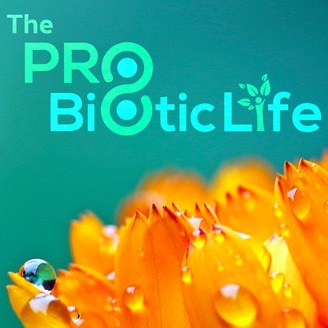 The Probiotic Life is platform to share stories and conversations with people who have devoted their lives in some way to better human life and heal our planet. I interview people who are involved in the art and science of working with microbes, and have changed the way they live because of the interactions or lessons they've learned from nature, and more specifically, from their area of discipline. Our guest today is a Professor of Immunotoxicology at Cornell University. He has become an internationally renowned author, educator and scientist known for his work on the microbiome and the immune system. Not only has he been on faculty at Cornell since 1977 and published many peer-reviewed papers, but he’s traveled the world giving lectures and keynotes in a variety of forums. Join us as Rodney shares his story of how he came to be a professor at Cornell and what inspired him to do so. In this episode we delve into Rodney’s ‘Completed Self Hypothesis’ which he outlines in the book ‘The Human Super Organism’ and talk about how what we are learning about the microbiome changes the way we look at medicine. He relates the human microbiome to a coral reef ecosystem, anyhow it relates to antibiotics, probiotics, gene transfer, biofilms, inflammation and cancer. We also chat about getting out in nature and playing in the soil and risks versus benefits. There’s lots of great info in this episode, and Rodney makes it quite relatable for the non-academic. 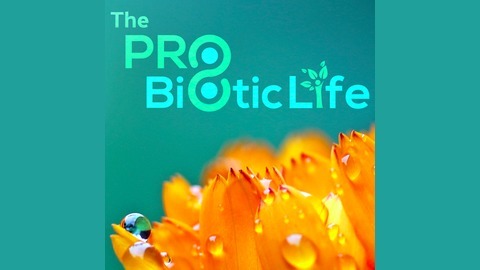 We hope you enjoy it and find it valuable on this exploration of the probiotic life. Thanks for taking time to be part of the journey! Purchase the book, ebook or audiobook through this link to support the podcast.